Love Strings is another version of Webmasters dealing with many of the same issues and made for the proscenium stage without the use of Skype. 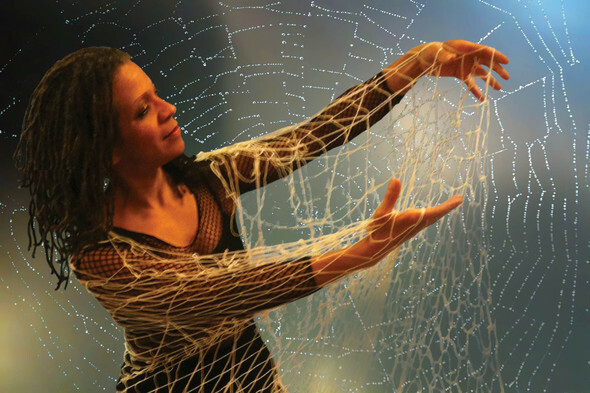 The dancers explore the wondrous, winsome, lose-some, whirling web of relationships. Multiple layers of reality exist in each moment, posing questions: how do we maneuver through our own webs of life, and how do we cultivate a web of relationships?